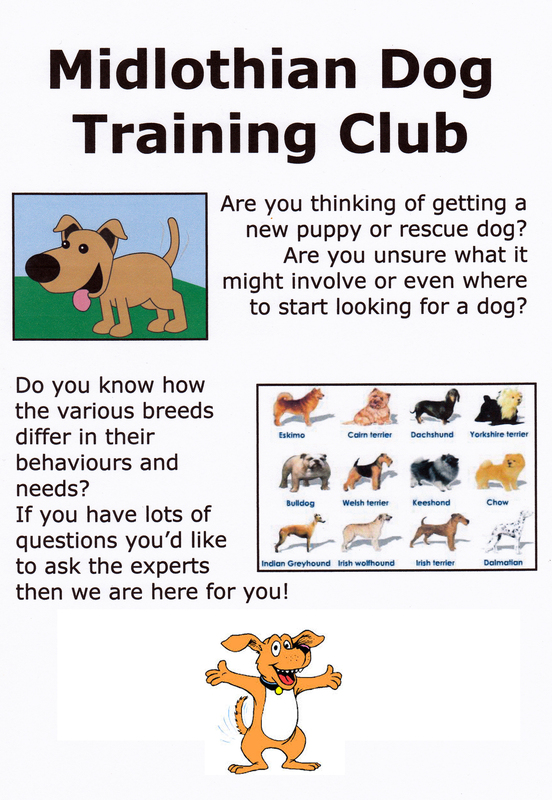 Thinking it would be great to bring a puppy into your family? Seen a breed you think is really cool? Retiring from work and at last have the time for a dog? Moved to give a dog from a rescue centre a happy home? Will the breed you fancy suit your lifestyle? Do you have the time and the money? What are you looking for from having a dog?